We ship around the world with secure and tracked shipping. You'll have your parcel before you know it! 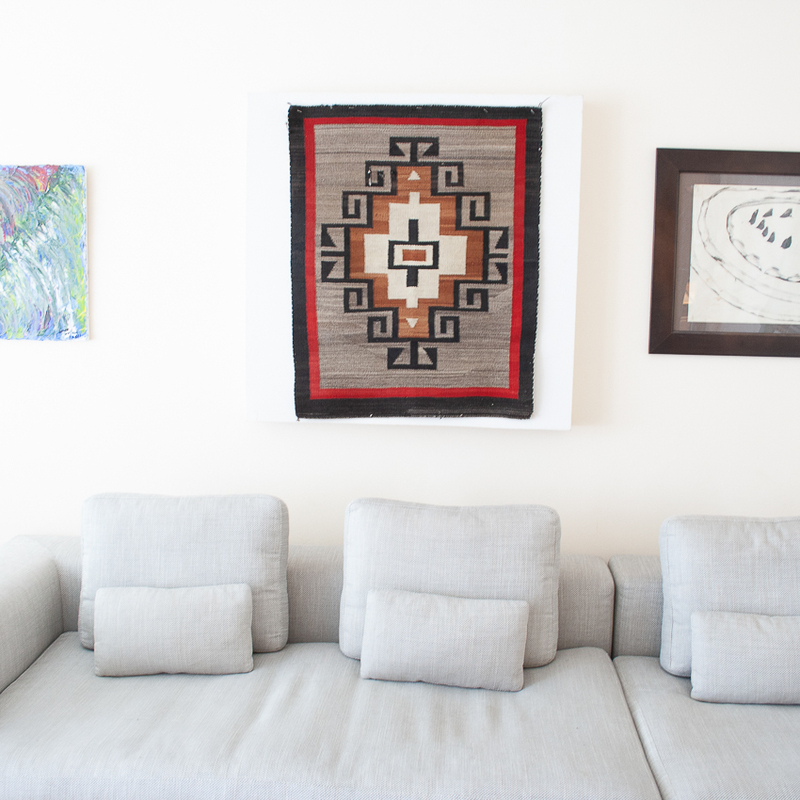 We're proud to currently own the largest Native American Navajo Rug collection outside the United States. These beauties were hand-woven as early as 1880 and are highly valued by collectors around the world. Each piece is unique in design and personality. They look incredible within traditional and modern settings, be it lounge, bedroom, hallway, even as table runners and wall art. 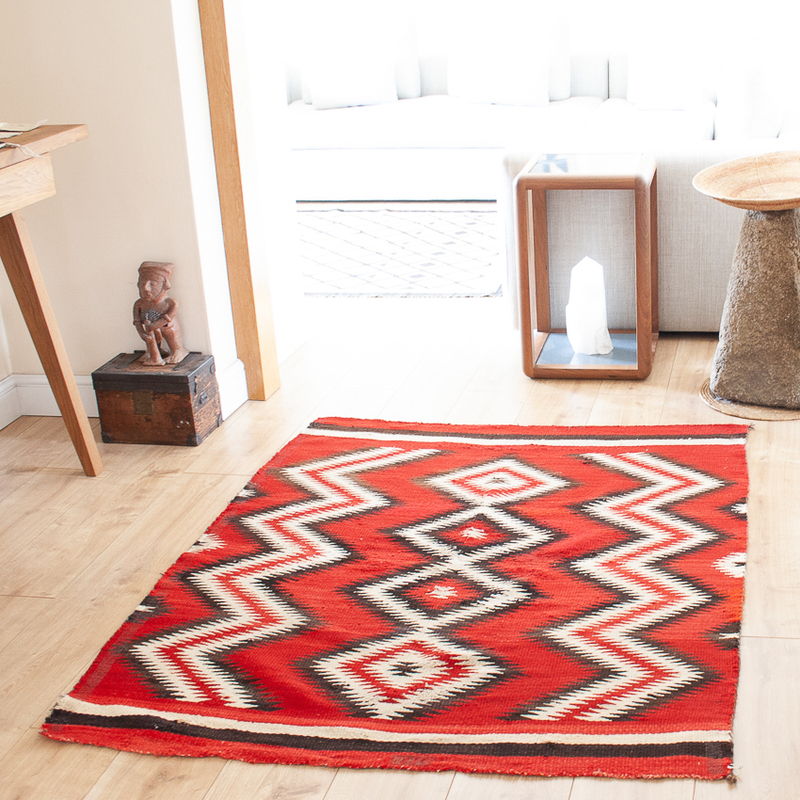 Find out more about Navajo Rugs on our blog and get your hands on one of these gems before it's too late! 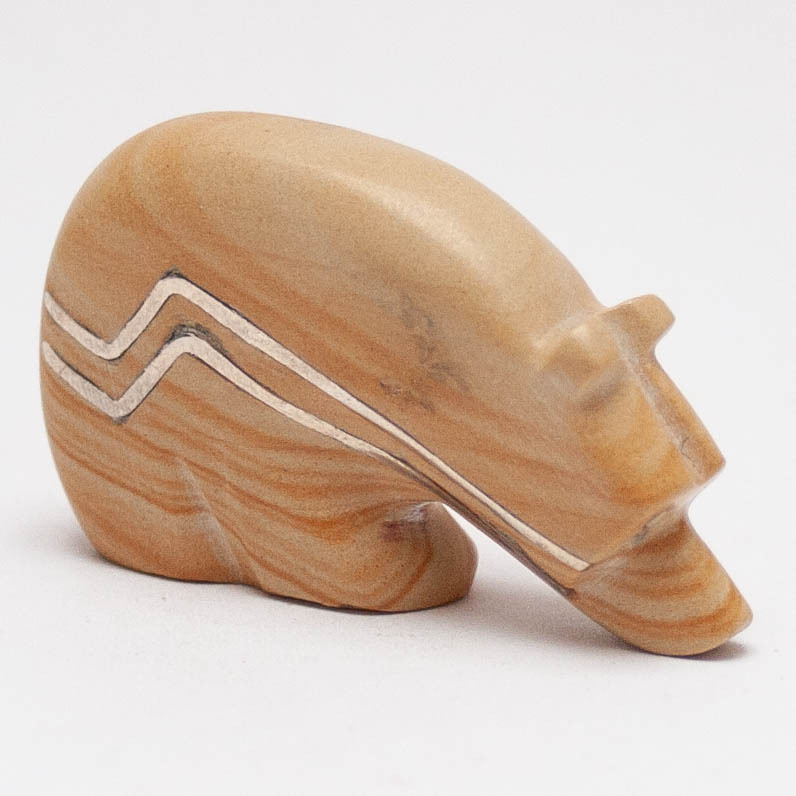 We have one of the most extensive ranges of Native American jewellery in the UK, unisex bracelets, rings, pendants, necklaces, earrings, belt buckles and cufflinks. We trade directly with incredibly talented artists from the Zuni, Navajo, Hopi, Sioux, Apache & Yaquima tribes in the American Southwest. 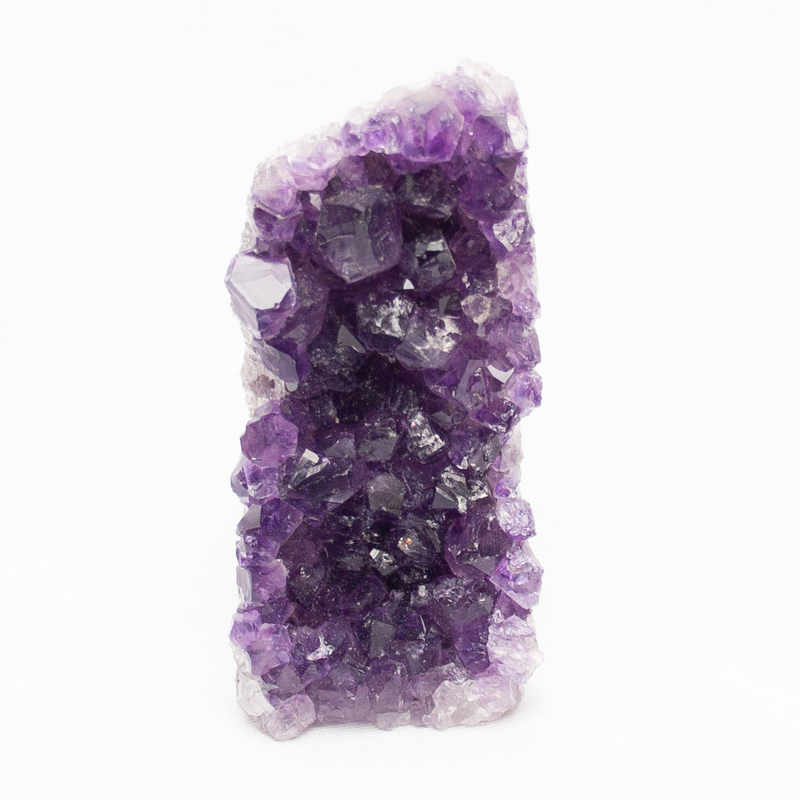 We have experts in minerals on hand to help you choose from an overwhelmingly large selection of healing crystal specimens, rough and polished, large and small, from Clear Quartz, Amethyst, Rose Quartz and Citrine all the way to Ruby, Moldavite and Opal. Axel Pfeiffer’s work is exclusive to Wilde Ones. Each creation is unique. Combining the finest crystals in Sterling silver or gold, Axel’s style is organic, timeless and truly one-of-a-kind. You will find pendants, rings, earrings and even pendulums. A huge varied range of healing crystals set in Sterling silver by the great Van Moppes family. 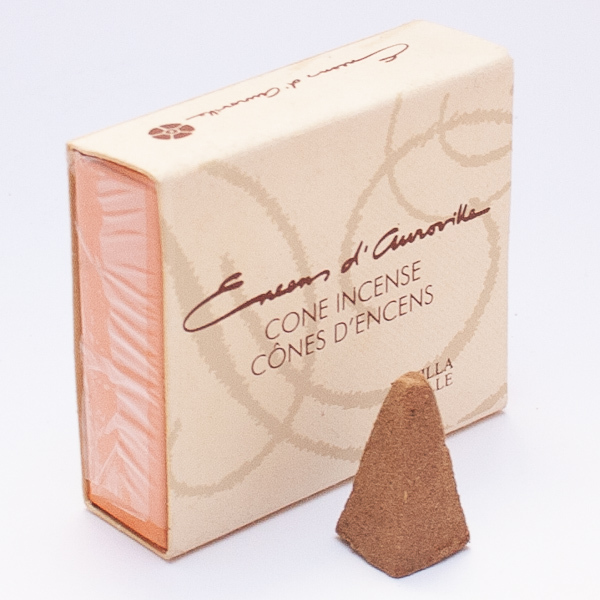 Get some of the finest incenses, herbs, resins and oils from India, New Mexico, Japan, Tibet and France. We sell a wide range of jewellery. 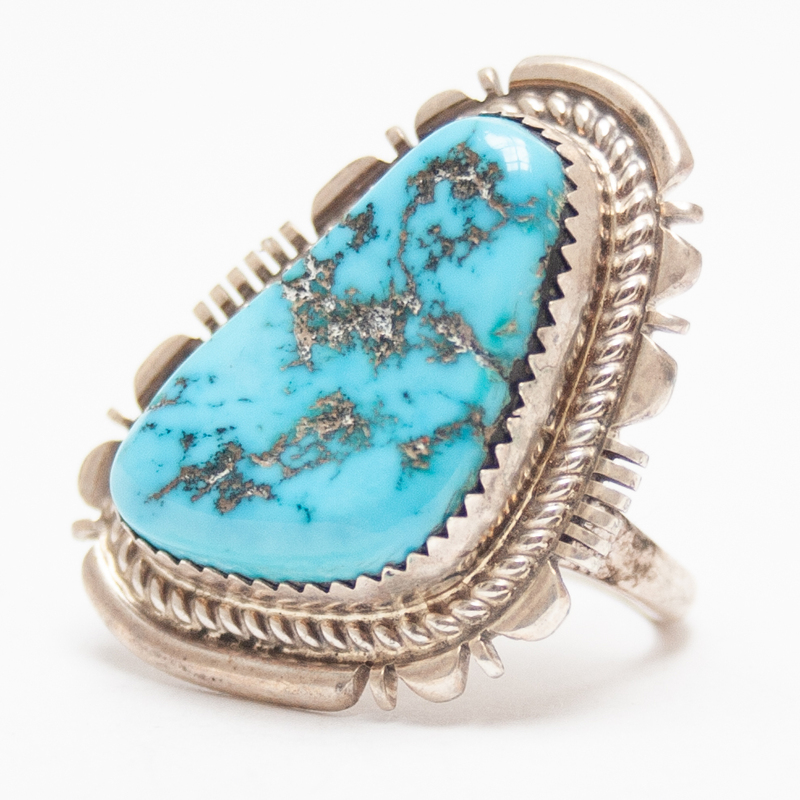 We specialise in Native American jewellery and crystal jewellery, all handmade and authentic. We carry pendants, necklaces, rings, bracelets, earrings, belt buckles and cufflinks. 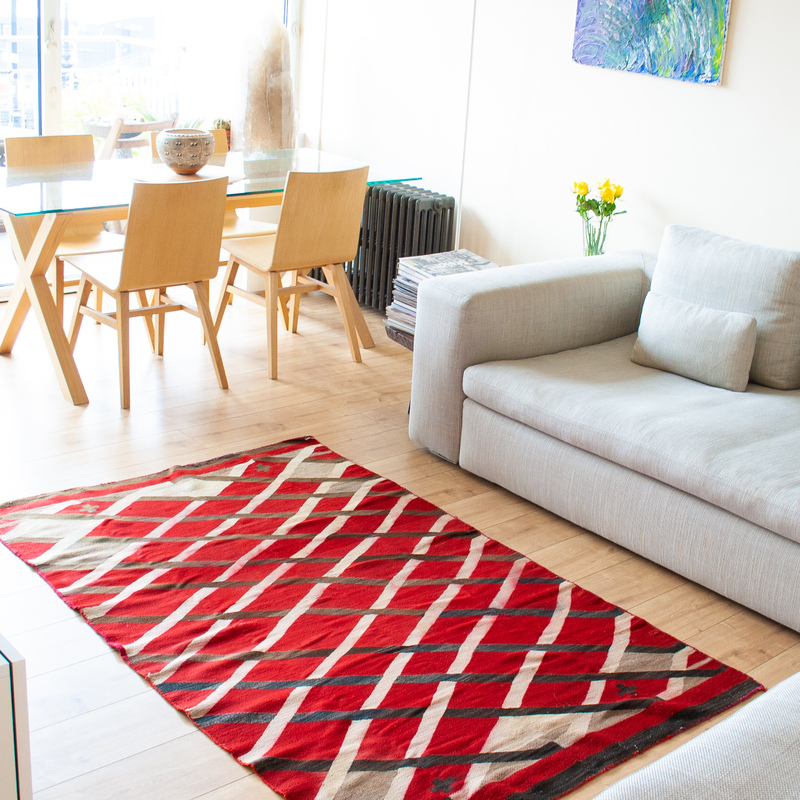 Our selection of home products will fill your house with colour and energy. We stock potteries, Native American Navajo rugs, blankets, cushions, chimes, dream-catchers, window crystals and much, much more. High grade energy crystals for healers, healees and collectors alike. A vast array of minerals from all over the world. Our exclusive collection includes original tie-dye by San Francisco designer Jonathan Kates, Peruvian ponchos, authentic Navajo headdresses, Native American belts, breastplates, beaded headbands, feather hair clips and a variety of hats, to name a few. Hand-carved Native American Zuni Fetishes (you can read our blog about them here), traditional Huichol beaded artefacts from Mexico, amongst many other marvels. A huge selection including traditional Indian, Native American, Japanese and Tibetan incenses, white sage smudge sticks, resins, herbs, essential oils, along with a suitable range of holders and burners. 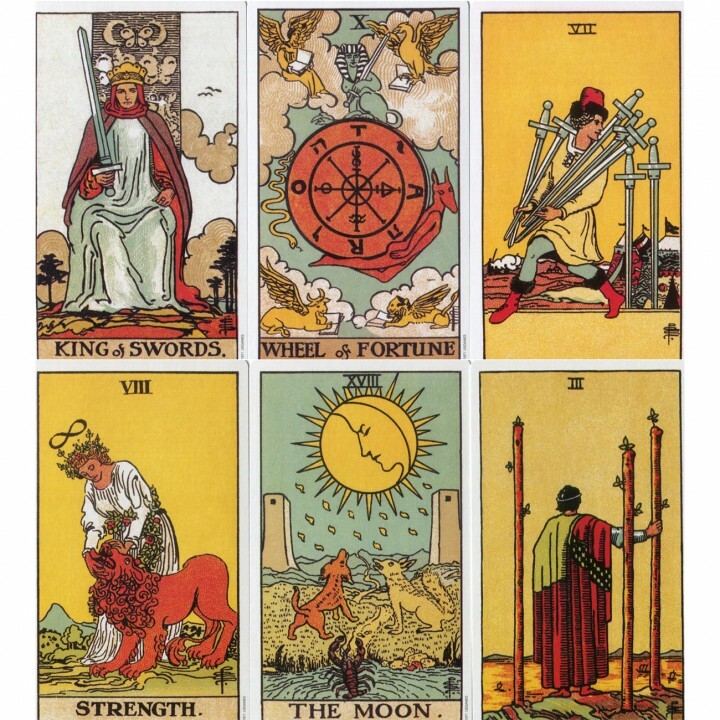 Classic tarot decks, books, deck-and-book sets, a variety of more modern oracle decks for everyone, and books on crystals and healing.